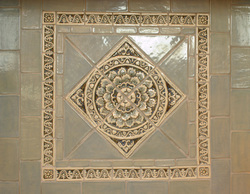 Drumboden Tile does special orders upon request. The same goes for color. If you find a design you love, Drumboden can do it in gloss or mate finish in the color of your choice. Customize your home! 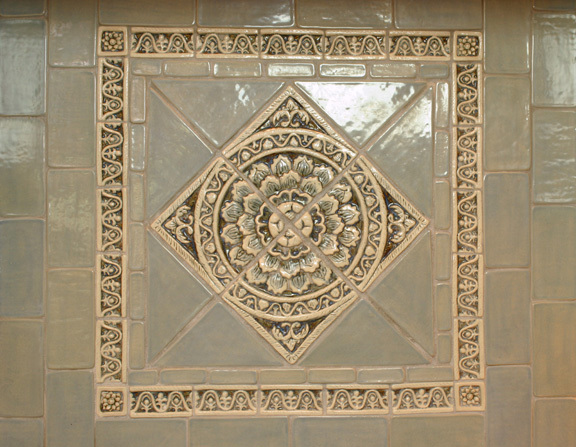 Each Drumboden Tile is hand crafted in Knoxville, TN to be a unique piece of art. 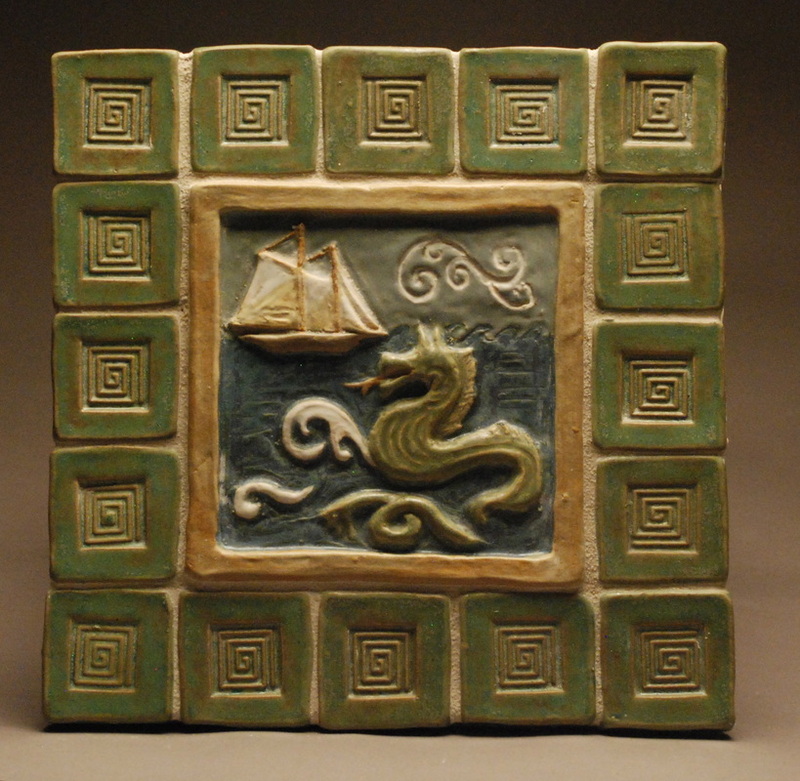 Drumboden Tiles is a member of the Handmade Tile Association. 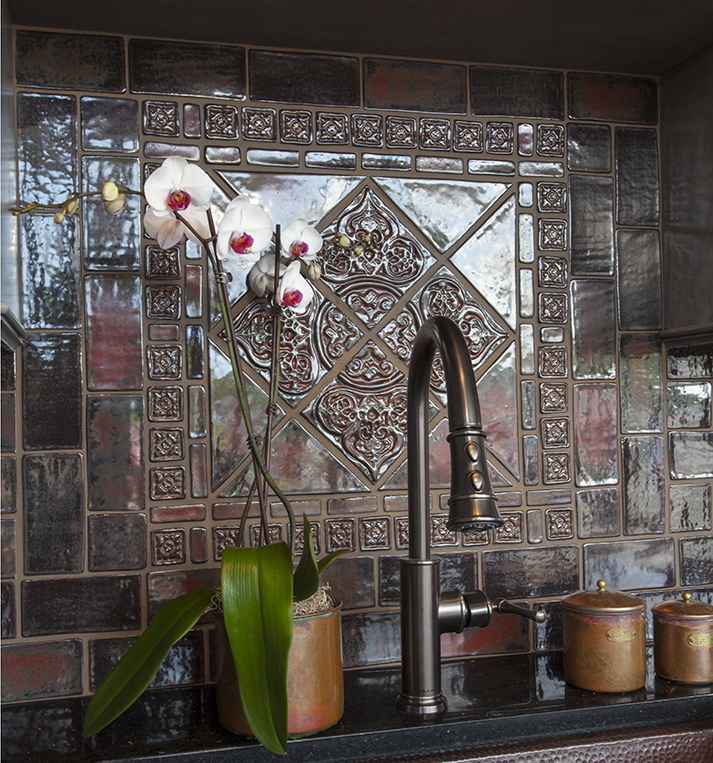 In addition, to center piece tiles, Drumboden designs backsplashes and fireplaces. Drumboden Tiles are all non-toxic and lead free.